The date and location for the Star Wars Celebration 2019 convention has been officially announced. 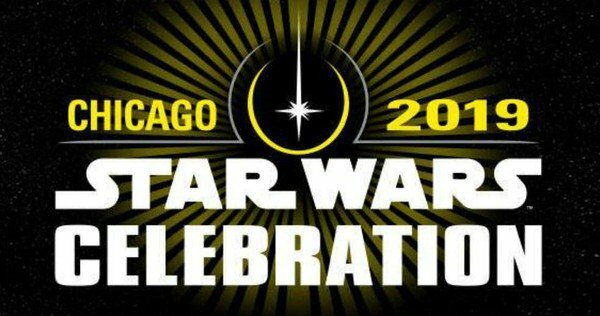 The event will be held in Chicago, Illinois on April 11th-15th of next year, where Star Wars fans will be out in full Force to celebrate the epic franchise. Tickets for Star Wars Celebration will go on sale June 5th. 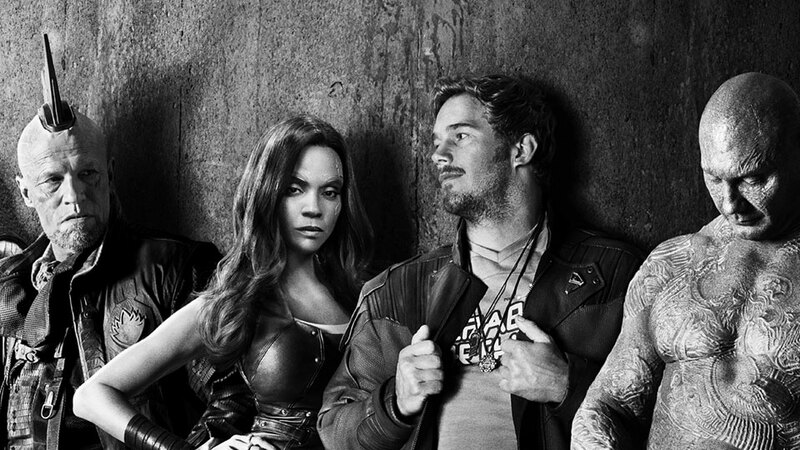 Director James Gunn has confirmed the title for the third Guardians of the Galaxy film, and it’s exactly what you expect. After fielding some fan questions and even a few clever suggestions, the director indicated on Twitter that the film would be called Guardians of the Galaxy Vol. 3. The film is expected to release in 2020. Warner Bros. 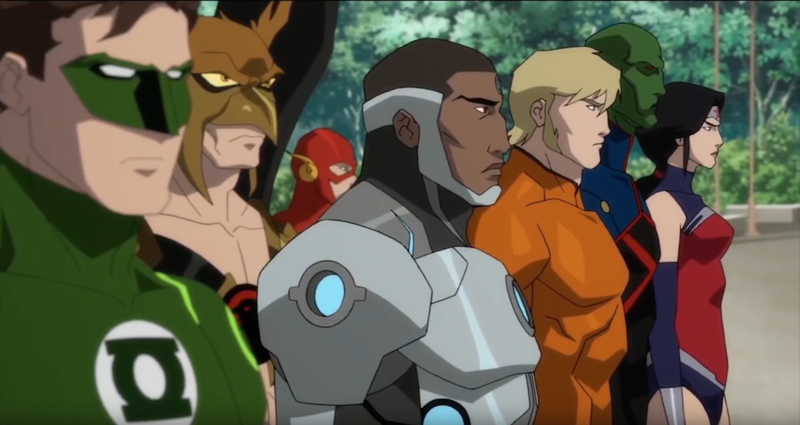 Animation has announced the home release date for its upcoming animated feature The Death of Superman. The film will be available digitally beginning July 24th, and on Blu-ray and DVD on August 7th. The Death of Superman adapts the classic comic storyline with an all-star cast, and will conclude with Reign of the Superman in 2019. 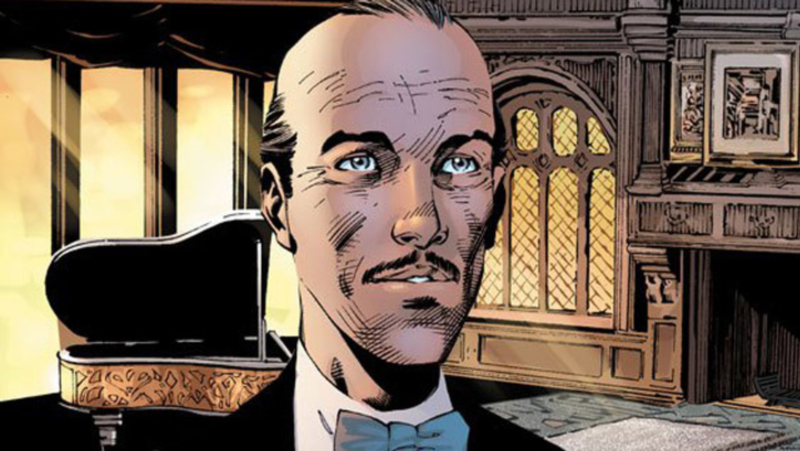 The cable network Epix has reportedly ordered a live-action series based on Alfred Pennyworth, Batman’s right-hand man. The series, called Pennyworth, will have a 10-episode first season as an origin story for the famous butler. The show will be written by Gotham showrunner Bruno Heller, but would not be connected to the Fox Batman show. 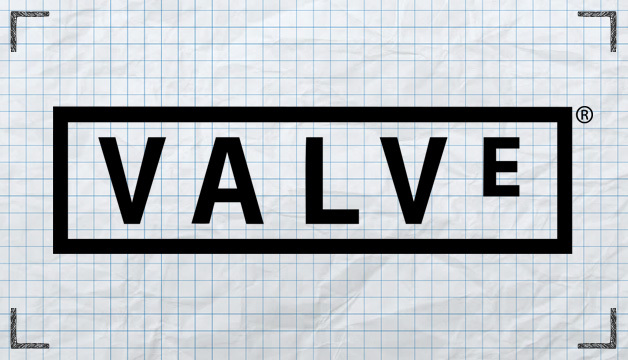 Game developer Valve has announced that after a long hiatus, it will begin making video games again. The game company has updated its website, preparing for new “top secret” games. The company has not announced any upcoming projects, but fans are hoping for sequels to its popular titles like Portal, Half-Life, and Left 4 Dead. Geek Headlines- Marvel's The Eternals Film, Arrested Development Guest Stars, and More!